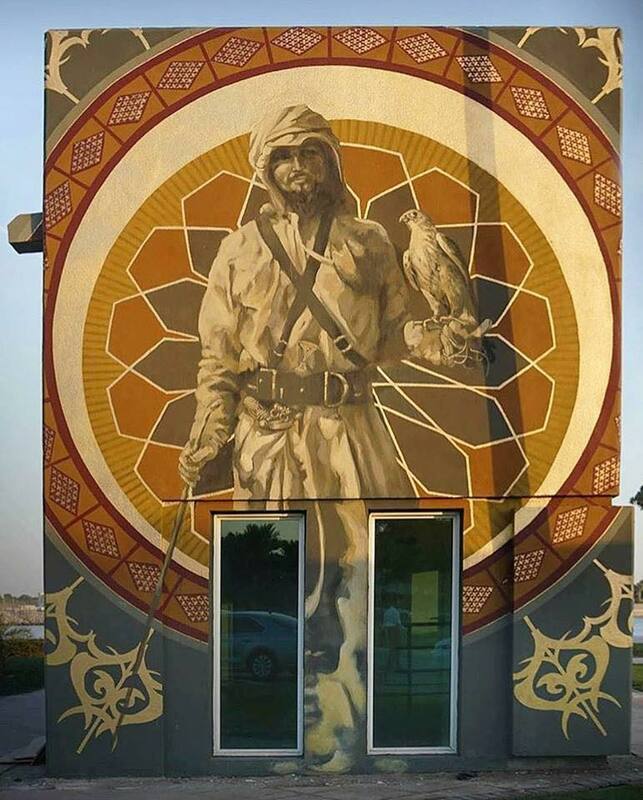 United Arab Emirates: new piece by South African artist Faith47. 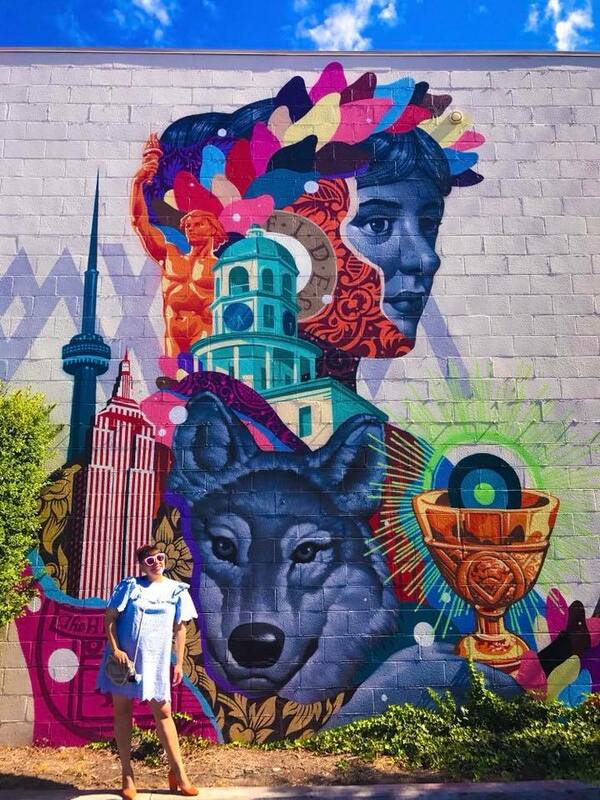 New piece by Tristan Eaton. 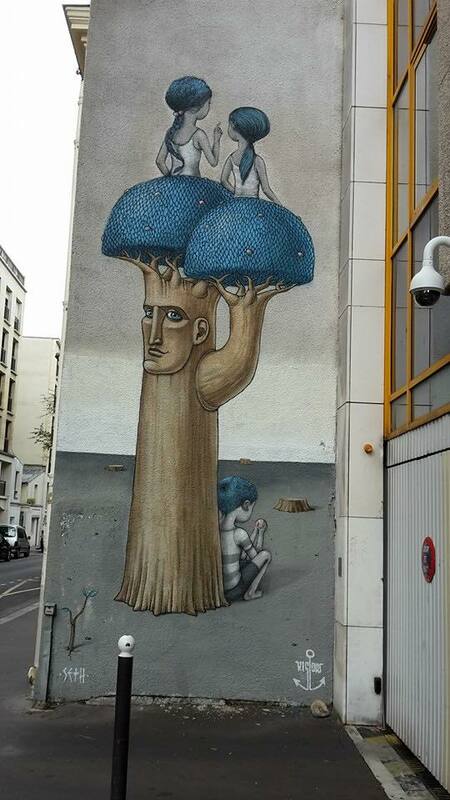 Paris, France: new piece by French artist Seth Globepainter. La mail le arriva perché lei si è iscritto al blog. Dovrebbe essere lei a disiscriversi con le istruzioni che le arrivano insieme alla mail. Saluti!